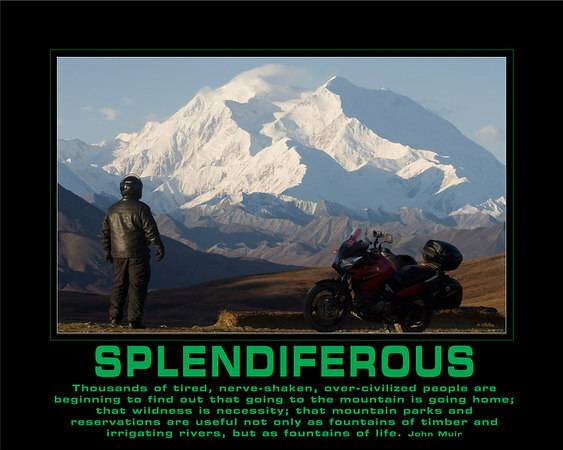 (adjective) Having great beauty and splendor. Ha! It's a recognized word -- who knew?! well, recognised in the sense that anyone who uses it is in on the joke of it being a 'made-up' word. From Medieval Latin splendorifer, from Latin splendor + fero (“to bear”), reintroduced humorously into English c. 1837.
she so cherished over the years. of colorful foliage in the Autumn months !